Facebook founder Mark Zuckerberg has just announced that his company has just completed a new plane that is able to provide internet connectivity to remote places. 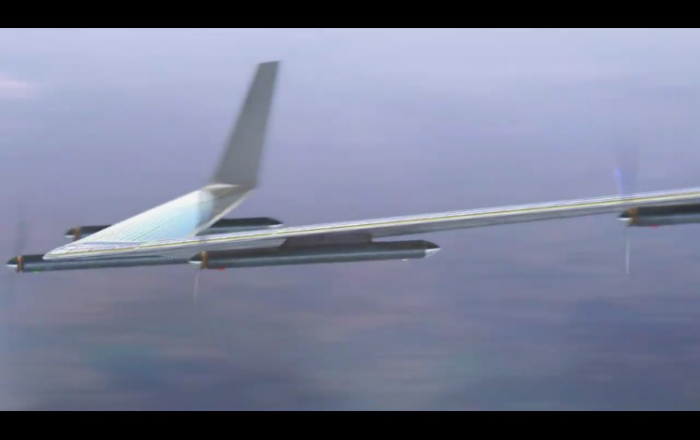 The small plane dubbed "Aquila" has a wingspan the size of a Boeing 737 which is no small thing. It is also solar powered and if expected to work like it's supposed to, it will be a breakthrough project. Needless to say, pretty awesome Zuckerberg! Check out the photo.